High voltage sequences and some gripping twists will come your way in Star Plus’ Mere Angne Main. Star Plus’ drama series, Mere Angne Main (Sphereorigins) has been creating a lot of curiosity with its gripping tracks right before the wedding of Aarti (Richa Mukherjee). 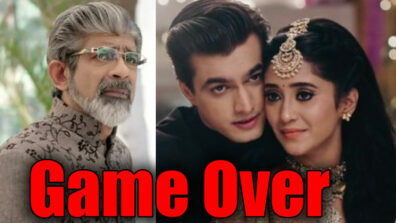 Viewers have been seeing nail-biting drama at the ongoing wedding track of Amit (Neeraj Malviya) and Aarti. We hear that lot more huge sequences with emotion and shock value will come up in the upcoming wedding track in the show. 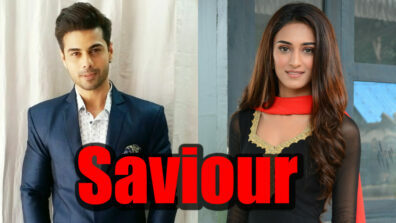 Well, the biggest turning point will be that Shivam (Karam Rajpal) and Aarti will get married!! 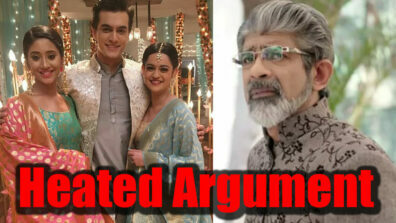 However, what will prompt Shivam to marry Aarti and the consequences of the wedding will come in as the next big twists in the tale!! 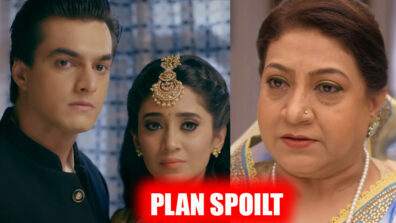 As per sources, “Tonight’s episode will see Amit finally backing off from marrying Aarti. 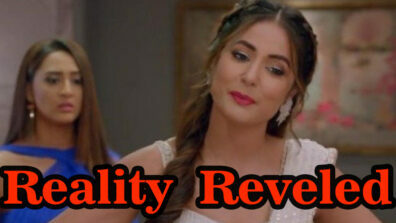 Also, the truth of Aarti being a divorcee will come to the fore, and this will shock Ammaji (Krutika Desai). 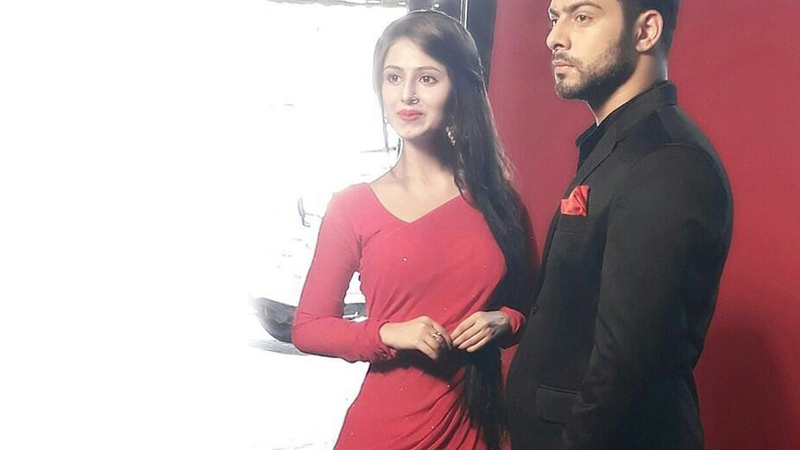 The unit has shot for the wedding of Shivam and Aarti amidst some major drama. And we are told that the high-voltage sequences have been shot very well. 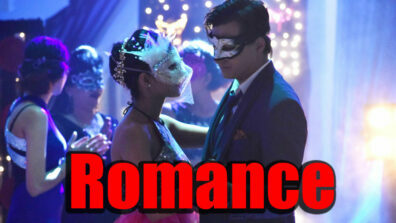 What will prompt Shivam – Aarti marriage? How will the family react to this marriage? Having seen how Aarti has simply hated the idea of getting married for the second time, we really wonder how she will be able to take this sudden decision of Shivam marrying her. So lot of questions to be answered!! 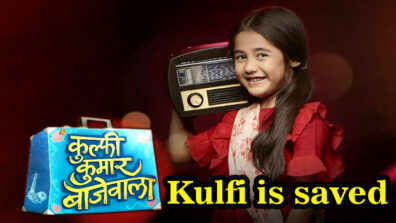 Gear up for the huge twist in the show! !